Kopano is a co-founder of SITMA Consulting and holds a Master of commerce degree in Economics from University of Kwazulu Natal. He has worked as a part-time MBA lecturer and has experience in university tutoring, academic lecturing and research from the University of Kwazulu Natal, Military Academy in Saldanha Bay and Rhodes University. 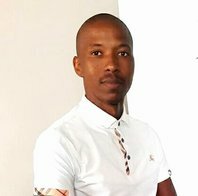 Lipontseng is a Data Analyst at an international non-governmental organisation and holds two masters degrees in Public Health from the University of Pretoria (UP) and Mathematical Statistics from Rhodes University. Lipontseng has worked as a teaching assistant at both Rhodes University and University of Pretoria. She has experience as a teaching assistant, a tutor and enjoys assisting university students with statistics and data analysis. Dr Jacqui Baumgardt has a PhD in Education Management and has a Certificate in Corporate Coaching and a Certificate in Copy-Editing from the University of Cape Town. A former English teacher, and an academic manager of a professional body, she has many years of experience in the tutoring and editing of academic assignments, proposals, theses and dissertations, more especially in the field of business (e.g. MBA) and education. 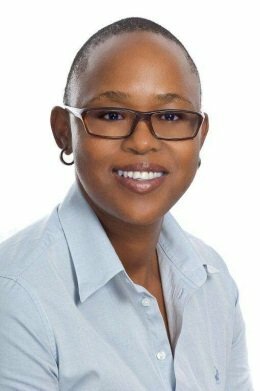 Her corporate experience includes, coaching of MBA students for a number of years for the UNISA School of Business Leadership. She is a member of the Professional Editors' Guild (PEG). Her key interest is teaching research design. Pumla is an experienced business human capital development and education activist and professional with widespread experience gained in Education, Public Sector, Social development, Telecommunication, Financial services and State Owned Enterprises, spanning a period of 15 years collectively. She possesses specialist knowledge in the areas of Management, Business Environment and Strategy, Customer Delight, Human Resource Management, Ethics and Governance, Business Communication, Building High Performance teams and Talent Management. Mr Dudley is a Finance Director in a private business. He has obtained a B.Comm (Accounting) from University of Stellenbosch and an MBL from UNISA School of Business Leadership, majoring in Financial Management, Investment & Portfolio Analysis and Mergers & Acquisitions. He has an extensive financial management experience in both locally and internationally listed manufacturing companies and has also been involved in many business turn around and restructuring events. 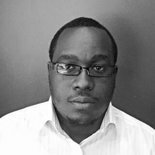 Willard Bumhira is a young energetic academic that holds a Master of International Business Management from Monash University. He has experience in tutoring Strategic Business Management, Human Resources Management, People Management, Organizational Behaviour, Organisational Change and Development and Entrepreneurship. In addition, he has experience in lecturing Project Management and Entrepreneurship at University level. Currently, he his pursuing his doctoral degree at The University of Witwatersrand in Johannesburg. David has 25 years’ experience in both private and public environments ranging from internal auditing, banking, finance and academics. He holds a Master’s Degree in Business Administration, and is a certified Internal Auditor. 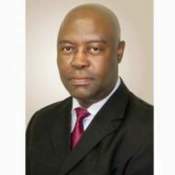 He has worked as the Finance Director of Municipality, Internal Audit Manager for Deloitte and Touché Chartered Accountants in Zimbabwe, Chief Internal Auditor for Zimbabwe United Passenger Company and Internal Audit Manager for Internal Audit Defence Centre of Malawi. He has lectured at the Zimbabwe Open University, University of Malawi, Corporate Governance College in Malawi, Christian College of Southern Africa in Zimbabwe, Damelin College and Cresta Academy in the Republic of South Africa. He has supervised many dissertations and a marker of examinations for undergraduate and postgraduate studies. 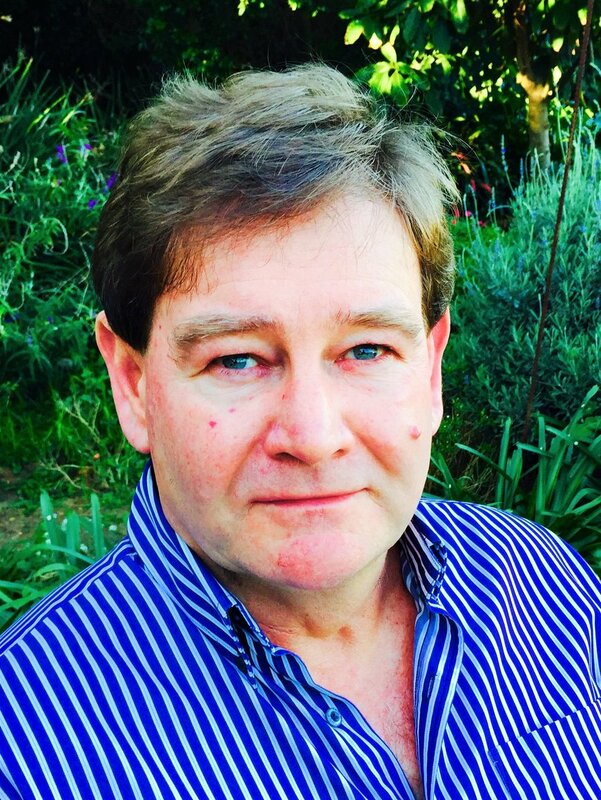 In addition David is an acclaimed facilitator, having made presentations in Zimbabwe, Malawi and South Africa. Nat has a wealth of managerial and business management experience drawn from FMCGs, information technology sector and transport/logistics industries. He is a BSc graduate and also holds an MBA degree from Fort Hare and Durban-Westville Universities respectively, and is credited with modules for CIMA (Chartered Institute for Management Accountants). He has served as a member of National Small Business Advisory Council (NSBAC), and has worked with BUSA, FABCOS and National Consumer Forum. 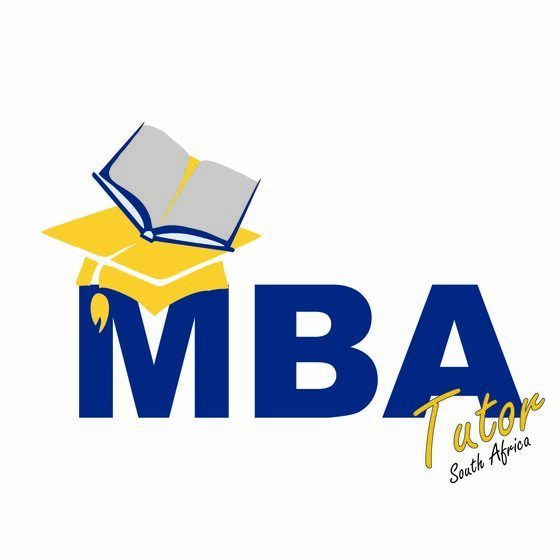 Nat has lectured in Marketing Management, International Management, and Environmental Management to the MBA students at the Tshwane University of Technology Business School. Fisokuhle is a qualified statistician with work experience from the public service. He is an exceptional Statistics Tutor with experience from assisting tertiary students with Business Statistics and Managerial Statistics. He holds a diploma in Statistics from EASTC in Tanzania. He is passionate about helping others to maximize their potential using a caring and supportive approach. "Dear Dr Jacqui and Mr Kopano, I have received great news: Congratulations on completing the dissertation process. Thank you for all your help and advice, I really appreciate it." "Thank you for your help and assistance during my studies. I'll be graduating in May 2018"
"I've received my results and have passed. You guys have helped me across my hurdles." MANCOSA GSB, MBA. "Thank you very much for a great tutor. I am grateful for your services and assistance and look forward to working with you in the future." "MBATutor has been really a blessing in a very professional way." "I am pleased to inform you that my proposal has been approved". MANCOSA GSB, MBA. "I wish to thank you for your time and efforts in helping me to understand the concepts". "You have been a good help, although I wish I had started this journey with you much earlier in the year." WITS Business School, MBA. "So far I am satisfied with the guidance and assistance I'm getting." Business School Netherlands, MBA.